My parents are getting ready to do a major remodel on their old farmhouse near Audubon, IA, including getting a new water heater. So my mother called me to find out what kind they should get, a traditional one or a tankless one. Being the good daughter I am, I told her I’d do some research and let her know. Well, Mom, this one is for you! 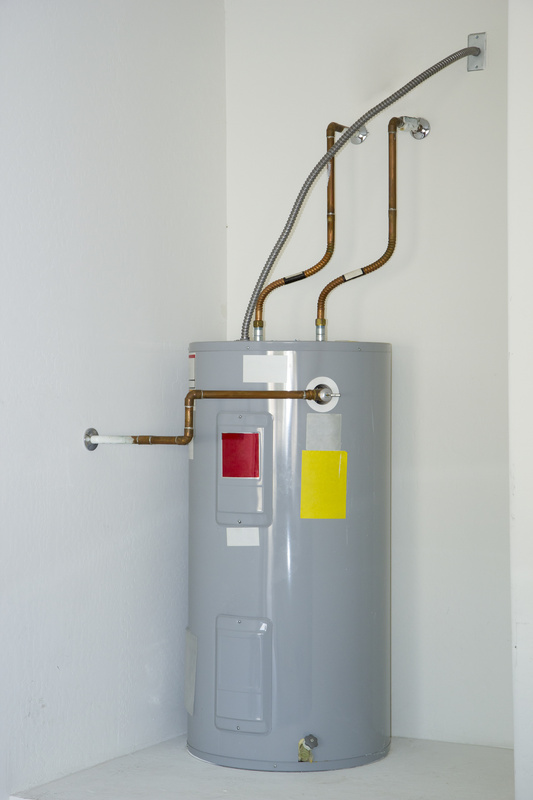 Traditional or storage water heaters are probably the most common in the United States. They are generally a cylindrical tank that holds or stores 20-80 gallons of water. Cold water is piped into the bottom of the tank where a heating element or burner heats the water. Following the natural rule of physics that heat rises, as the water heats up it rises to the top of the tank. The water is then stored until you turn on the tap to hot. The hot water is then piped from the top of the tank (the water at the top being the hottest) to your tap. Storage water heaters have a much lower initial cost when compared to tankless systems. They are also much easier to install. However, they are constantly consuming energy to keep the water in the tank heated to the correct temperature. Also, if all of the water in the tank is used up you have to wait until the tank fills and heats again for more hot water. While the previous is true there have been some improvements in their basic technology that have made them more energy efficient and decrease their recovery times. There are different types of venting now, gravity and powered. Gravity venting is the traditional venting method that uses the heat rising rule of physics to vent the additional heat through a flue at the top of the unit. Newer, powered venting uses PVC pipe to the outside and blows the exhaust with a fan. While these units are more expensive than the traditional gravity venting units, they are much more efficient and have a faster recovery period. Also, the National Appliance Energy Conservation Act (NEACA) is now requiring units to have up to two times the current interior insulation effective April 16, 2015. As a result units will be getting larger (two inches in diameter and several inches taller) but the new requirements will help to decrease the standby heat loss (the heat loss due to water holding in the tank for long periods of time) and make them more efficient. The expected life of a storage water heater is 10-15 years and if any key part of a storage water heater breaks it’s very likely that you’ll need a new one as they are next to impossible to repair. However, with regular preventive maintenance you can extend the life of the unit and are less likely to have those parts go bad. 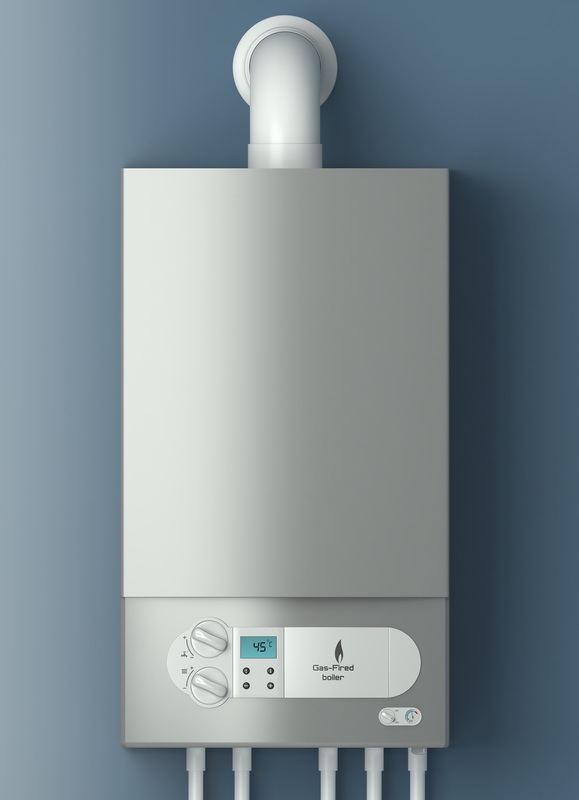 Tankless water heaters, also known as “on demand” water heaters, while common in Europe and Japan, but are relatively new to the United States. Instead of storing and keeping hot water in reserve they heat water as it is needed. Cold water is drawn into the unit and circulates through a heat exchanger (a unit that transfers heat from one element to another) which heats the water, bringing it to the preset temperature and then pipes it to the outlet. There are two different kinds of tankless water heater systems, point of use and whole-house. A point of use tankless water heater is generally smaller, usually electric, and is used to provide hot water to a specific faucet or appliance. They are often installed under a sink or in a closet somewhere close to the water outlet. This reduces lag time (the amount of time it takes from when you turn the water on to when it comes out of the faucet). Whole house tankless water heaters are more expensive, larger, and heat multiple outlets. They can be fueled by electric, natural gas, or propane. It is best if they are installed on an outside wall for venting purposes, which may add additional charges to your installation costs if you are switching from a tank to tankless system as this may require some additional piping. For larger homes or situations with a large hot water usage you may also consider getting two units installed parallel to each other for additional output. Tankless water heaters are great if you have limited space or want an exact water temperature 100% of the time. They also have a life expectancy of more than 20 years if properly maintained and you don’t have hard water. This is mainly due to having parts that are replaceable. They are also more energy efficient. According to energy.gov they have an increased energy savings over storage water heaters of anywhere from 8-34% depending on the hot water usage of your home. However, tankless water heaters are more expensive for the unit itself and requires professional installation, which will also generally include some re-piping and venting if you are switching from a storage water heater to a tankless system. This makes them much more expensive this initially than a storage water heater. Also, depending on what kind of fuel the unit uses it may need to be on an outside wall for venting requirements. Another thing to take into consideration is the hardness of your water. If you have hard water and choose to go with a tankless system it is highly recommended to install a water softener as well. Hard water will significantly reduce the life of the unit and will also require that the unit be serviced at least every six months. With soft water the unit will only need to be serviced annually. To service a tankless water heater a technician needs to completely flush the system, flush a second time with some cleaning chemicals, and then again to make sure the chemicals are all cleared out. It also requires all of the elements inside to be cleaned and serviced. This process can take up to 2 hours and with the additional cost of the chemicals which run $25-$30, it’s more than twice as expensive for preventative maintenance then that of a storage water heater, which takes half the time and doesn’t require any chemicals. So make sure to weigh your decision to go tankless carefully to make sure that the energy savings will make up for the additional expense of the initial installation, water softening (if needed), and preventative maintenance. When choosing a water heater system for your home I suggest considering your home’s hot water usage, the application (where you need it most), installation, preventative maintenance, life of the unit, and of course budget. While a storage water heater is much less expensive initially and fairly simple to install, will it end up costing more in energy usage over time even with the changes to make them more efficient and need to be replaced more often? Also, if you go tankless, will the overall initial cost of the unit(s), installation, and preventive maintenance be made up for with the energy savings and long life? Hopefully, knowing more about how they work and some of their pros and cons will help you make the best decision for your home. For my parents, because they have extremely hard water out at the farm, I suggest a storage water heater with powered venting and added insulation. 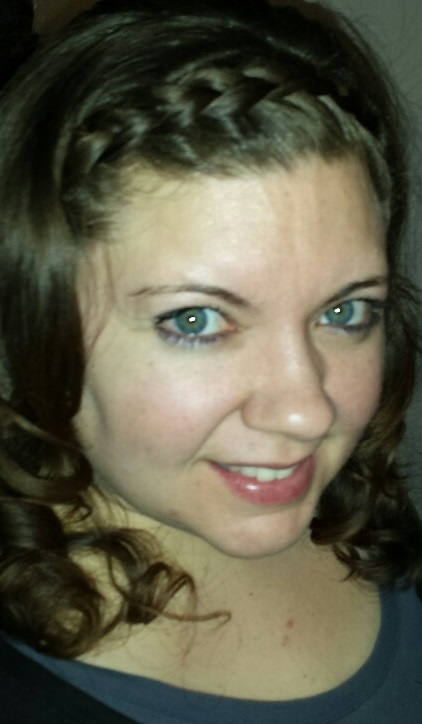 Andrea Pohlsander is an administrative assistant for Resource Services, Inc. in Des Moines, IA. She’s fairly new to the HVAC industry but is backed with the support of expert technicians, including Resource Services’ owner Dennis Sult who has over 45 years of industry experience. She enjoys reading, writing, and pursuing creative endeavors like scrapbooking and experimenting with new recipes.